J. Anthony has lived all of his 24 years in the city of Highland in San Bernardino County. He is taking a break from college this year and currently works part-time in logistics. Anthony is single, is yet to file his income taxes return for the 2015; however, he took a moment to discuss California’s new state Earned Income Tax Credit. “I haven’t filed yet,” he responded when asked about the 2015 tax year. He added, “I waited because I’m trying to find a new tax man. I don’t want to use the one I used the last couple of years. ” When asked why, he said he didn’t particularly care for their service and wanted to make a change but was waiting on a friend to give him a referral. When Anthony was asked how much he paid to have his taxes prepared last year he could not recall an exact amount, “I do know it was over $100, though,” he responded. The cost of tax preparation can vary by type of return and region. The average cost to prepare a Form 1040 and state return without itemized deductions this year can range between one and two hundred dollars. Anthony was excited to learn about the Volunteer Income Tax Assistance (VITA) program as a free option for income tax return preparation. VITA offers free tax help/preparation to anyone whose adjusted gross income was less than $54,000 in 2015. To locate a VITA site near you, log on to caleitc4me.org/get-it/. Anthony’s misunderstanding regarding his potential eligibility for CalEITC highlighted the need for continued discussion and continued dialogue about this important cash-back opportunity. For example, some who receive benefits such as CalWorks, CalFresh or disability should know claiming CalEITC will not count as reportable income when they apply for or renew such benefits. There are also individuals under the Deferred Action for Childhood Arrivals (DACA) program who may qualify for CalEITC provided they have a social security number that allows them to work in the United States. They can use that number to claim CalEITC if they also meet the income requirement(s) listed on line at caleitc4me.org. Many working seniors also wonder whether they qualify for CalEITC. Certainly, many seniors do. 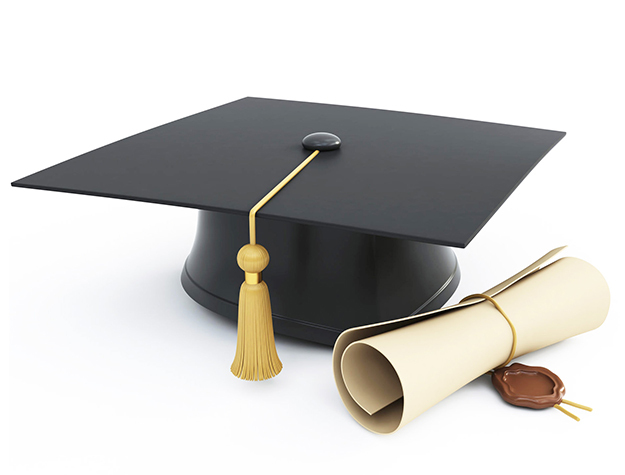 Senior qualifications are based on your age and if you have dependents. If you were 65 years of age or younger at the end of 2015, were single, do not have any dependents and met the income requirements of less than $6,580—you are eligible. Also, if you have dependents and meet the income requirements, your age is not a factor in eligibility. Some individuals, who applied for the federal Earned Income Tax Credit last year and were denied, wonder if they might be eligible this year. They may be—requirements for the federal EITC change each year. California’s Earned Income tax Credit (CalEITC) is designed as an incentive for low and moderate-income workers. It is modeled after the federal Earned Income Tax Credit (EITC) which is considered one of the most effective ways to give families and individuals a hand up and out of poverty. Many Californians may qualify for both—to learn more about eligibility visit caleitc4me.org/earn-it.